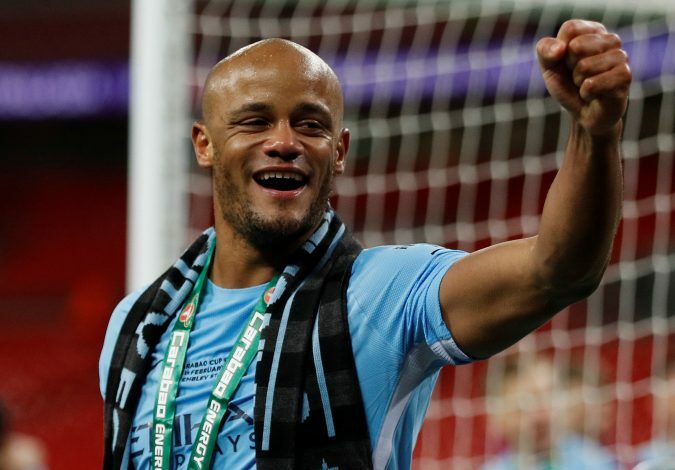 On Monday night, Manchester City captain Vincent Kompany organized a gala dinner, so as to celebrate his testimonial year and raise money for his charity, Tackle 4 MCR. The money raised from the event would go straight to the charity, which plans to ‘address rough sleeping and homelessness on the streets’ in the city of Manchester. The dinner was attended by several notable figures, including the interim manager of the Cityzens’ arch-rivals, Ole Gunnar Solskjaer. The Manchester United gaffer was present at the event with his assistant manager Mike Phelan, and he even delivered a classy message at the charity dinner. The Norwegian said: “Tonight isn’t about blue or red, it’s about Manchester. It is about raising money for people who are sleeping rough. Kompany was left highly impressed by Ole’s decision to attend the event, as the centre-back admitted: “I think it’s an absolute touch of class. Nicely put by the Belgian defender.